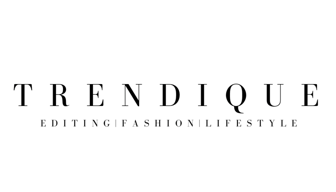 As you've probably read in this article, I am absolutely in love with pink coats and jackets this winter season. I don't know what it is but it just always catches my attention which is crazy 'cause I used to hate pink back in the days. 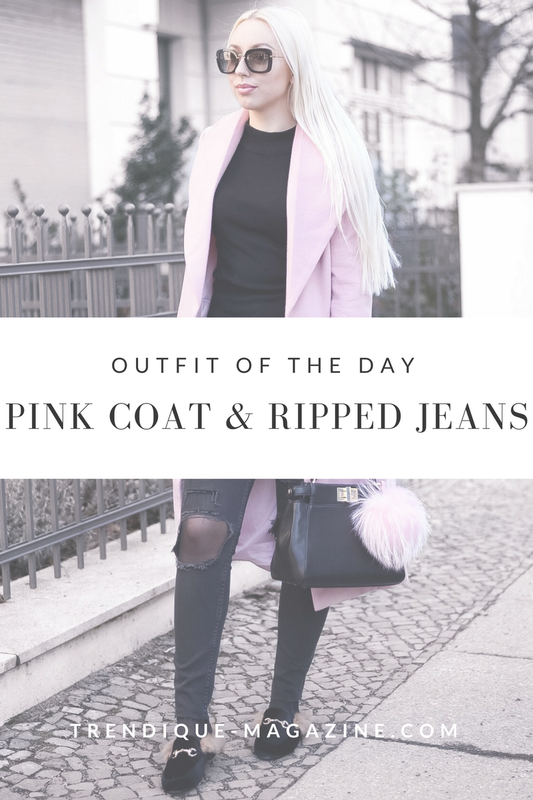 Today's outfit of the day is all about this beautiful pink coat and heavily ripped jeans. I love how you kept your entire outfit monochrome except for your coat... it really brings all the focus to that gorgeous pink color in your coat :) Hope you have a great week hun!